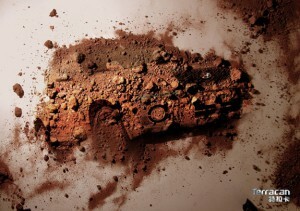 Advertisement, despite online or offline, if it don’t catch viewer’s attention then it is considered as failed. 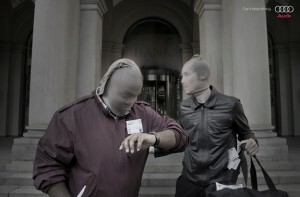 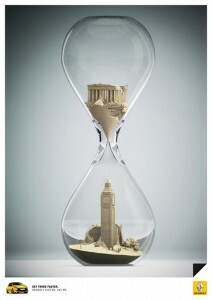 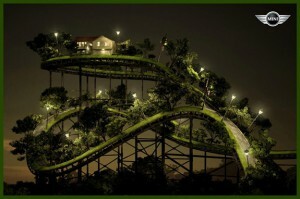 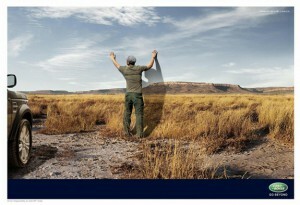 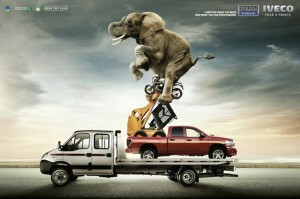 Designers are applying new ideas and creating really creative and eye-catching advertisements. 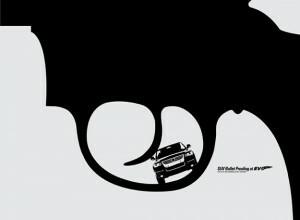 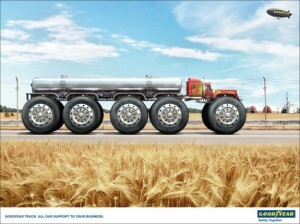 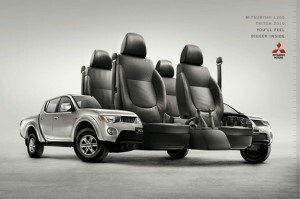 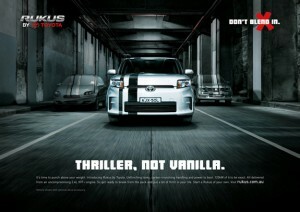 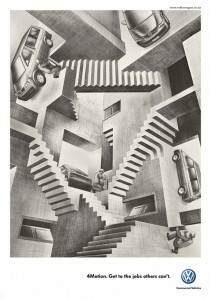 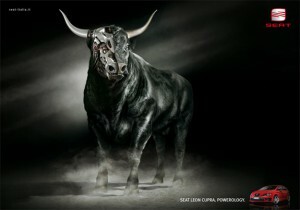 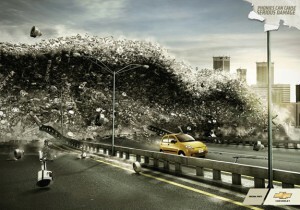 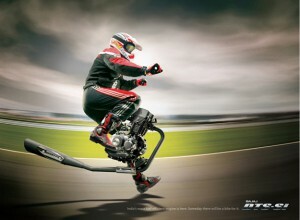 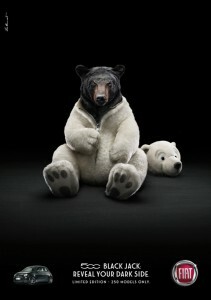 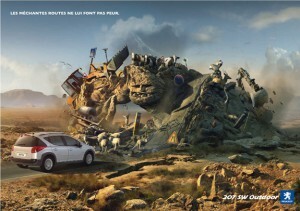 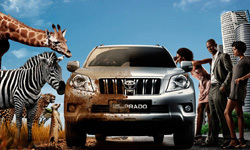 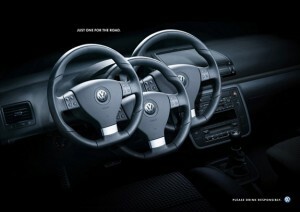 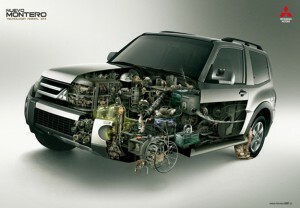 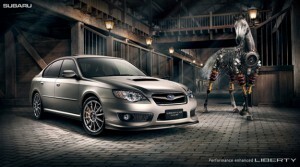 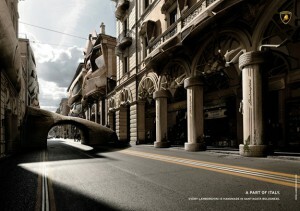 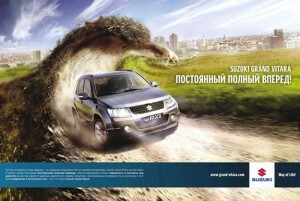 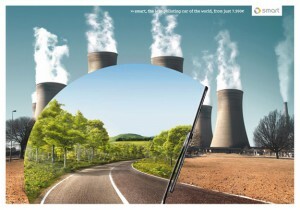 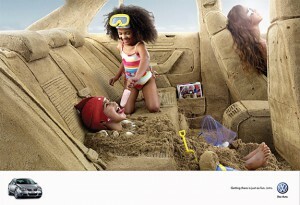 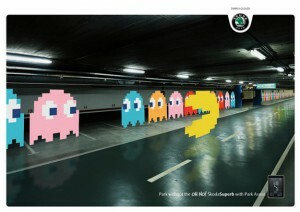 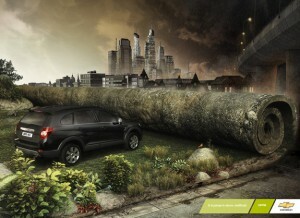 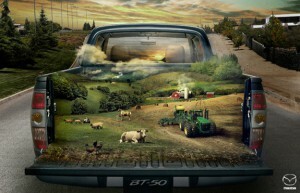 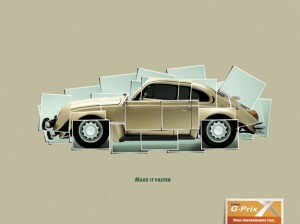 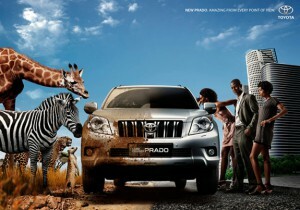 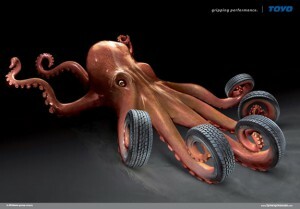 Here we are showcasing 30 examples of eye-catching automobile advertisement for your inspiration. 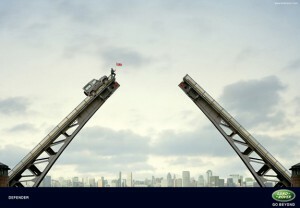 You may also like our previous articles – most interesting and creative advertisements and effective ad designs we’ve published few weeks ago.